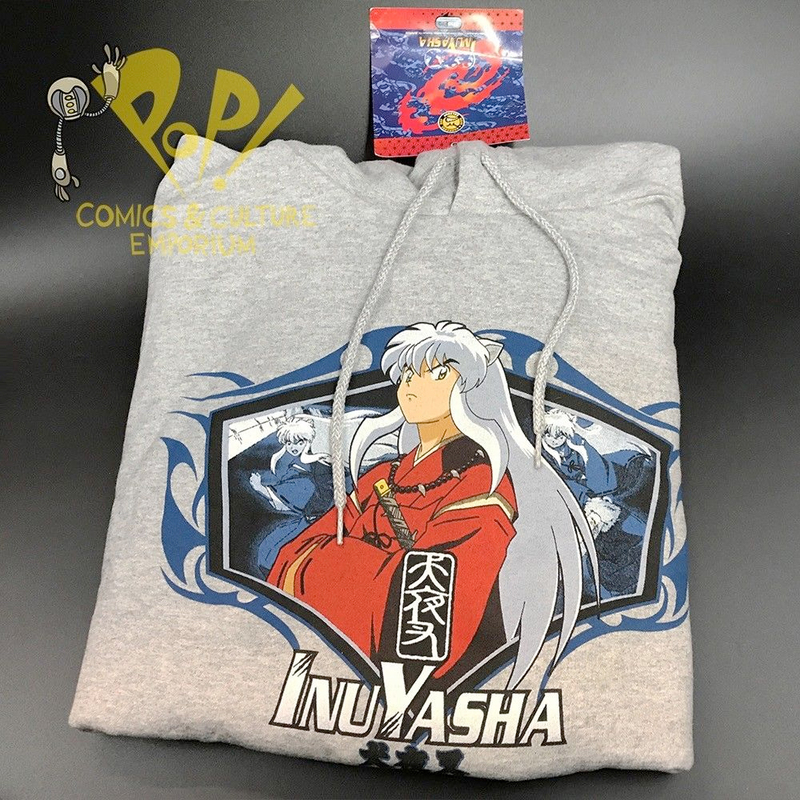 Sold out for many years, we've uncovered a handful of these awesome Inuyasha hooded sweatshirts. 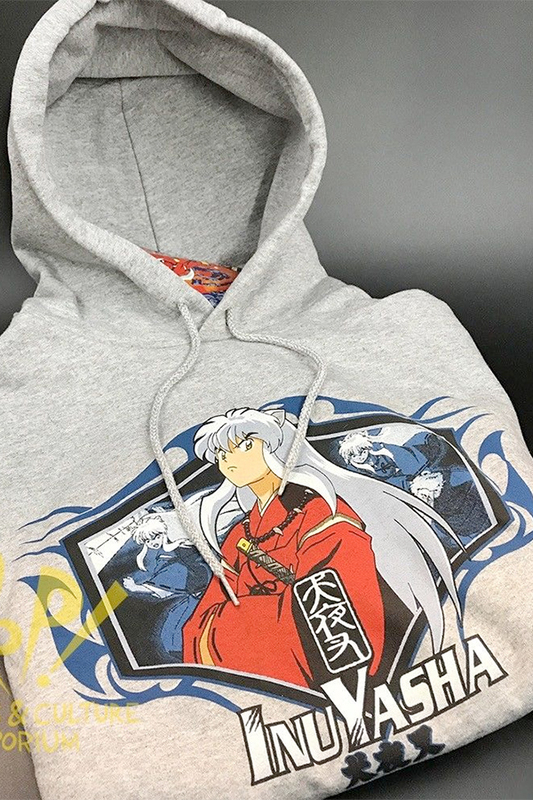 Here's your chance to pick up this Previews Exclusive in size XL (runs just a little bit small. ).